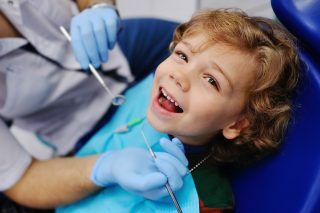 Complete Dental Care for Children and Adults, All Under One Roof. 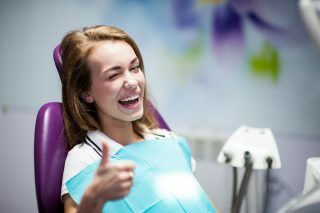 We pride ourselves on providing the best dental care for the whole family. 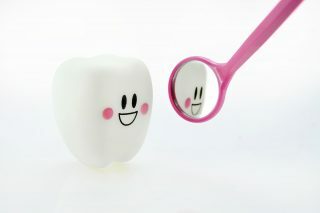 Our goal is to provide your child with the best dental treatment and care. Our friendly expert team is dedicated to making each visit a great experience. 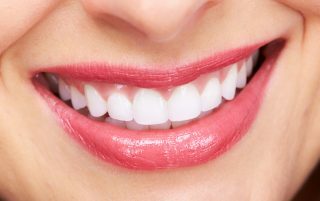 Give us a call to schedule your dental appointment today. Give us a call to schedule your appointment today! (513) 735-9111. 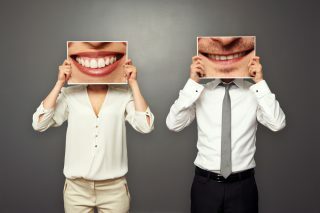 Whether you are just coming in for a checkup or cleaning, or you require more complex services, such as extractions, fillings, partials or crowns and bridges, you can count on our professional and compassionate staff to discuss your personal smile, restorations and enhancements. We are more than just a family dental center. Not only are we happy to provide complete dental care for the whole family, in a comfortable, caring environment, we’re also a community dental center.